Marrakech is an exotic destination for most Western travelers. The name (Marrakech) conjures up images of ancient orange/red painted buildings, people clad in long flow robes and a labyrinth of passageways comprising a souk. The main souk, Jemaa el-Fnaa, has been designated as a UNESCO World Heritage site and it is a place that promises to excite the senses. The air is filled with the aroma of spices and perfumes, the call of vendors to passerbys and the sounds of musicians playing their instruments. The main square takes on a carnival-like atmosphere filled with snake charmers, belly dancers, storytellers, letter writers, tea cup readers and dentists plying their ancient trade with old-fashioned tools! You could not have chosen a better destination to create memories that will last a lifetime! We are here to offer you a packing guide to help ensure that you enjoy this exotic trip. **Included under each heading are insights in to the culture. The climate in Morocco is quite warm through the summer months. Clothing made of natural fabrics allow you to stay cooler. We recommend following the advice of locals and wearing mostly cotton clothing that fits loosely. 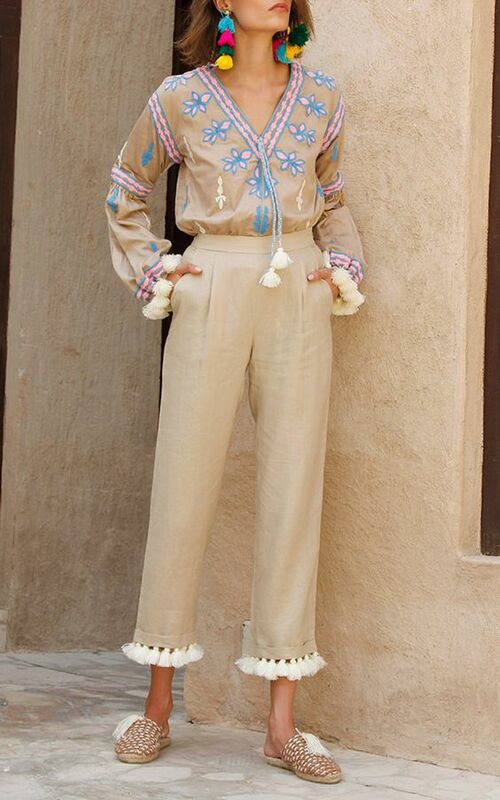 Tunics, kimonos over camis and loose cotton flowy tops all work well for a day in the souk. You want to avoid showing cleavage as this will attract unwanted cat calls, stares and comments from men. Tight fitting clothing is just hot and uncomfortable in the climate of Morocco. 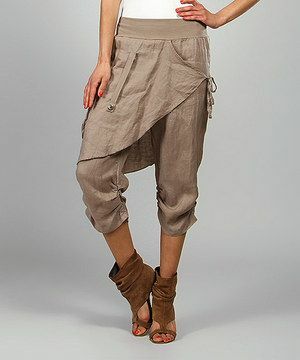 Looser pants such as harem pants, wide leg cropped pants and ankle pants all work quite well. It is better to avoid shorts altogether, even long shorts. 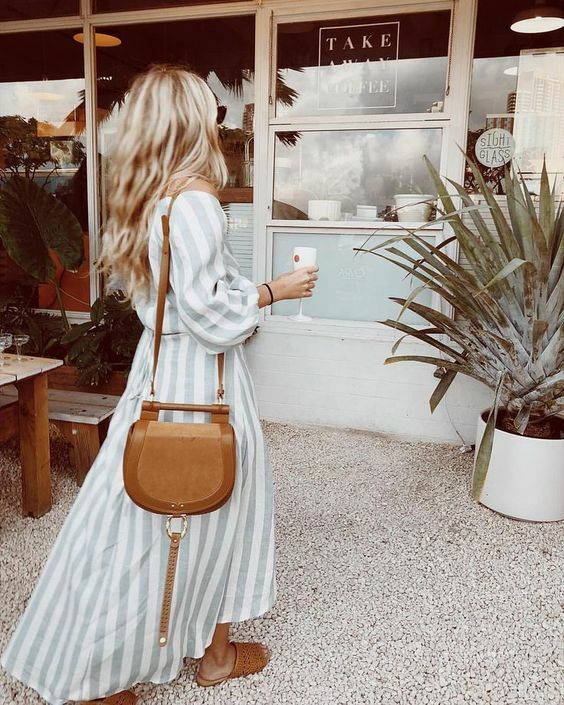 Dresses are a wonderful option for the heat as they are usually much cooler than pants. 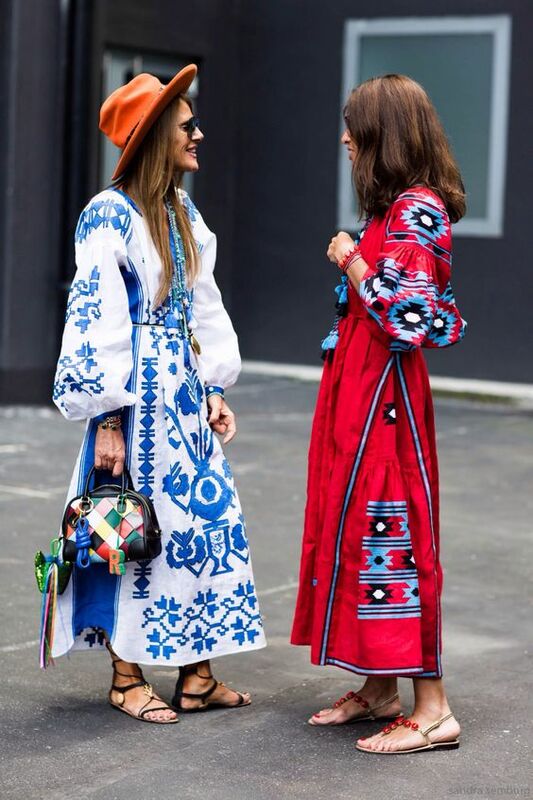 Bright colors are acceptable there as well as natural colors. The choice is yours. Make sure that the top part covers the shoulders and that the length of the dress is at least to the knees. Maxi dresses work well there also. We always travel with one nice evening outfit, just in case. Don't forget all the items that you want to make that outfit special (jewelry, scarf, etc.). 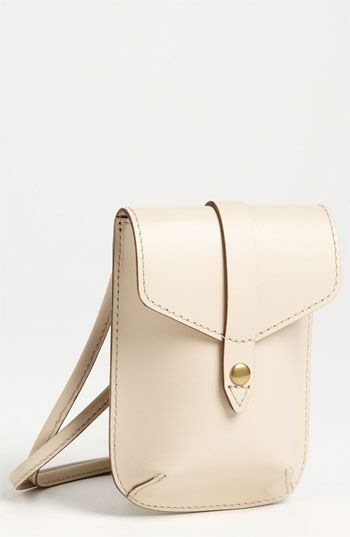 You will need to take either a small backpack or a crossbody bag to carry your essentials while you are out for the day. Keep in mind that the lighter the better. Sometimes we only opt for the lightweight cross-body travel bag that we wear under our clothing to keep all of our cards and money safe, sometimes we wear both. The outer cross-body bag makes it easy to carry phones, Kleenex, and to keep coins and small bills for tips. We then keep more money and our credit cards in the lightweight cross-body bag. Do bring some type of hat to help cover your face from the sun. Many people opt for the big floppy kind but many kinds will work as long as most of your face is protected. We love a tan but we often use hats to avoid burning and damaging our faces! Again, take a tip from the locals and don't wear tennis shoes except for camel riding or hiking. For most of the journey you will find that sandals are your shoes of choice. You will want your feet to stay cool and avoid sweating. You also will need to take off your shoes when entering holy sites and when visiting someone in their home, so you want shoes that are easy to slide on and off. Ensure that the leather is soft and that your shoes are broken in before you travel. Yes, you want to be modest in public; however, if your hotel or riad has a swimming pool you can certainly wear a bathing suit. Do avoid thongs as they are a little too revealing even in the privacy of a hotel. Bathing and the traditional hammam (spa) experience in Marrakech are a way of life in Morocco. The Marrakech souks are filled with delightful soaps and shampoos and often your hotel or riad will also offer a wonderful variety in your bathroom for you to use. However, you may want to bring some of your favorite items as backups. Of course, if you have face washes that are medicated or other medicated items, do bring those as you probably won't be able to find the same items in Marrakech. Bring your feminine hygiene products with you. Don't expect to find your favorites here. Although most of the riads (small traditional houses that have been converted into boutique hotels) that we have stayed at in Marrakech have ample counter space to display toiletries; if you are sharing your room with another person, you may prefer to keep your items in a toiletry bag. We also bring two boxes of Band-Aids with us. Even though our shoes are broken in, you just never know when a blister will appear and we do not like to waste our travel time searching local stores for Ban-Aids. (And don't expect to find quality band aids in the old souk). We use the waterproof kind since our feet are often sweating. Neither of us are germophobes, but there are times when you are out and about and feel that your hands have become dirty. Do bring one or two small bottles of hand sanitizer to carry in your purse while you are out for the day. While we have seen women who bring their own filtered water bottle and drink tap water from it, we usually just purchase bottled water in Marrakech. Water can easily be bought from any street vendor and it isn't that expensive. If, however, you want to bring your own water bottle, LifeStraw and GRAYL both offer decent filtering water bottles. Do bring packets of electrolyte mix just in case you find that your diet is not balanced and/or you are sweating too much. Do bring some type of stomach upset medicine - just in case. Using a travel wallet that is large enough to hold your passport, ticket, money, and other travel documents is an absolutely necessity! Life is just easier when your luggage is on wheels. Be sure that you have wheeled luggage and that the wheels work well. Also, we recommend hard luggage in case your riad doesn't provide a safe in the room, you can lock your valuables inside the luggage. Keep in mind that the doors to the rooms of the riad are often open during the day. While each riad is surrounded by high walls and outsiders are not permitted inside without someone opening the gate, there are still many cleaners and other workers who pass by your room during the day. Keep your valuables safe inside your locked hard-case luggage. You may want to consider adding a unique luggage tag or a colorful piece of material to your luggage handle so that you can easily distinguish it at the luggage carousel. Want to not worry where your luggage is? Purchase a tracking device to put inside your luggage so that you can travel stress free. Also, be sure to put the address and phone number of your riad on the outside of the luggage just in case! Marrakech is a shoppers' paradise! They have everything: beautiful silk materials, leather goods, gold jewelry, authentic tunics, elaborately decorated maxi dresses, comfortable traditional shoes, beautiful scarves and so much more! Do bring an extra piece of luggage that you can fill with exotic finds and gifts for friends and family. Travel pillows and even a small blanket are nice options to help you relax on the plane. Most airlines provide low-quality earbuds to use or they charge you for earbuds. Bring your own earbuds so that you can listen comfortably to your favorite music or watch new movies. We recommend that you travel with a smart phone so that you can download and use apps for maps in the Marrakech Souk. You will also want to be able to phone your riad or other women or the leaders of the group if you experience difficulties. It goes without saying, be sure that you bring a camera that is comfortable for you to carry. We have made the mistake of buying expensive impressive cameras only to consistently leave them in the suitcase on our day trips and opt instead for our smartphones. If you do want to take and use an expensive large camera, be sure to carry it in a case that looks like a purse instead of a camera case so that you won't be a target for a thief. Yes! Do indulge! Bring bangles, large earrings, rings for every finger - whatever your style is. Arab women have a long tradition of wearing jewelry. This is certainly a colorful place. Just leave your heirloom pieces at home! Absolutely. Arab women are known for their usage of eyeliner. Of course, always wear in good taste. Glamping in the Moroccan desert is not like your average camping experience. You are staying in traditional white tents; however, you have regular beds and many comforts of a home. Attached to each tent is a smaller separate tent that has a 'desert bathroom'. There is a good reason why men and women have traditionally worn light-weight scarves around their face - blowing sand. While the sand doesn't blow all the time, when it does you will want protection. You might want yoga pants or harem pants for yoga in the desert and just to wear while roaming around the camp. Kimonos are wonderful to throw over camis to cover your shoulders and to protect you from the sun. Loose tops will help keep you cool. This is just a reminder to bring them! To protect you from damaging your skin and from a potential vacation-ruining sunburn! We love a tan but sometimes we need shade. 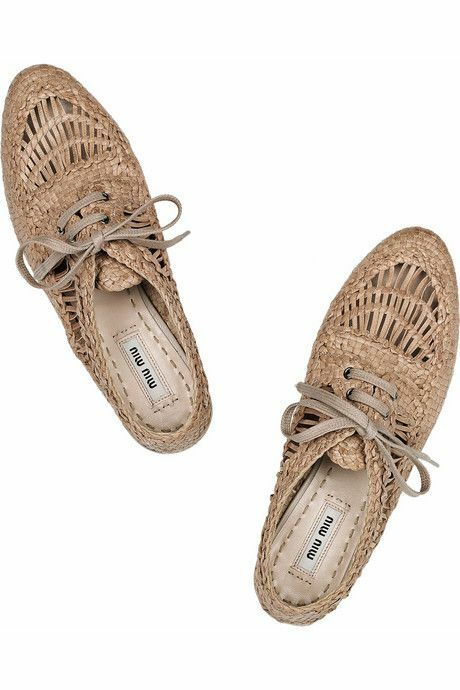 For trekking and riding the camel you will need some type of shoes where your toes are covered. Be aware that when hiking, the soil has red clay in it that may stain your shoes. For those times when you are out and about and have no soap and water. It goes without saying that in a desert you need eye protection. The desert can get cold at night. Temps really drop in the desert at night. While there is water at the camp, if your stomach is sensitive you may want extra protection. Bring eye drops in case you encounter blowing sand! Bring some type of bag to hold your dirty clothes from the desert. You can have them washed when we return to the riad. Are you interested in traveling to Morocco in 2019? We offer three different types of trips to accommodate you.